Catalyst empowers high school youth to be the agents of change in our community and our world by creating opportunities for them to increase awareness, confidence and leadership abilities in engineering, science, and technology. 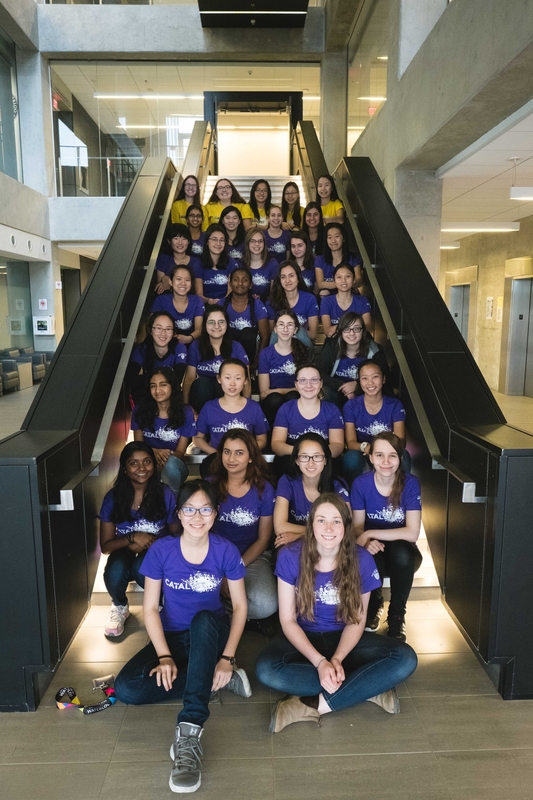 An initiative of the Faculty of Engineering at the University of Waterloo, Catalyst provides engaging summer programs, conferences and workshops for high school youth and educators in the Waterloo community and beyond. Catalyst Programs grew out of Engineering Science Quest's former Junior Leader Program, which offers high school students the opportunity to continue their camp experience while also offering optional volunteer placements in a science and technology based K-7 camp room. The program focuses on 2 themes throughout the 2 weeks. Week 1 is centered around Engineering Design, creative problem solving and collaborative design projects. The second week builds on those skills and introduces business/entrepreneurship work and team-based projects to create a problem and solution and pitch it to your peers and a panel of industry folks. Mixed in there we’ve got some personal development workshops, lab tours, guest lectures and STEM-based workshops which all build the problem-solving skillset. Apr. 5, 2018Engineering Explorations - An opportunity for discovery! 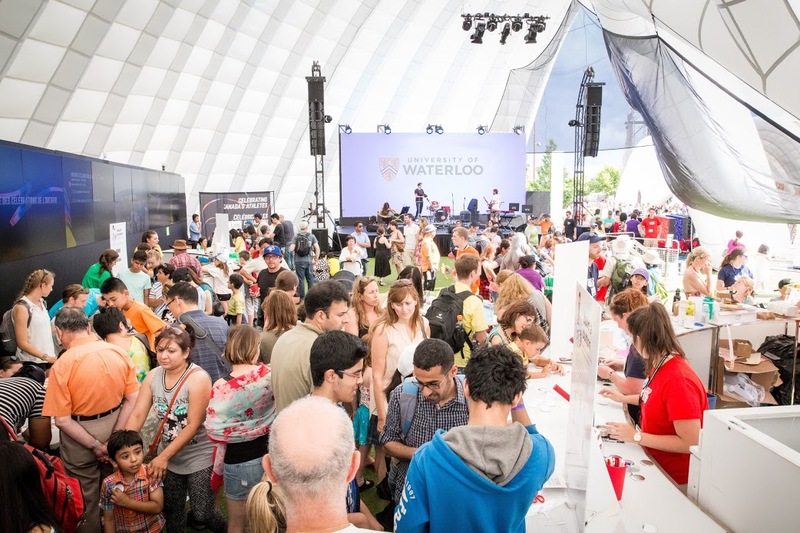 Engineering Explorations is an opportunity to come and discover Waterloo Engineering and get hands on with family focused engineering activities.